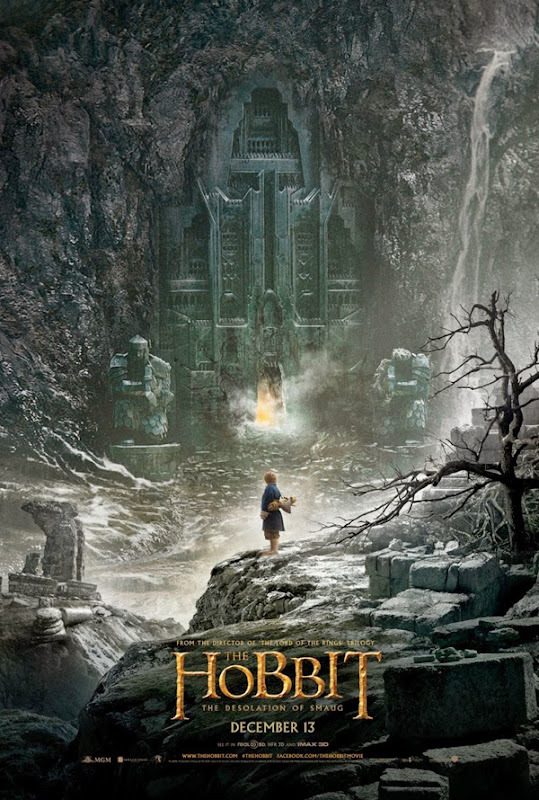 “The Hobbit: The Desolation of Smaug” – Primeiros Poster e Trailer. “The Hobbit: The Desolation of Smaug” estreia por cá a 12 de Dezembro. “Mad Max: Fury Road” – Posters e Trailer. “Harry Potter and the Deathly Hallows: Part I” – 1º Poster e Trailers. “The Hurt Locker” – Posters e Trailer.